The Expanse season 4 is going to be coming to Amazon … though it may still be a while before you get a chance to see it. As for the reason why this season (which is supposed to be bigger than ever before) is taking so long, a big part of it has to do with the move over to Amazon from Syfy. It does take some more time to get scripts written, filming done, and post-production completed when you’re also shifting from one place to another. There is another bit of information that is also worth remembering here, and that is the simple fact that Amazon tends to launch full seasons of their shows all at once. That means that they need to get all of the episodes together at the same exact time before they can launch. We just hope that the show lives up to all of the expectations that are out there. We do feel reasonably confident that it will, largely because Amazon feels like they are going all in to be the perfect partner for the series. They often give their shows sizable budgets and we know that the source material is something very much appreciated by company head Jeff Bezos. That may be one of the reasons why the series ended up there in the first place. We just have to see now precisely what’s going to be coming up next. 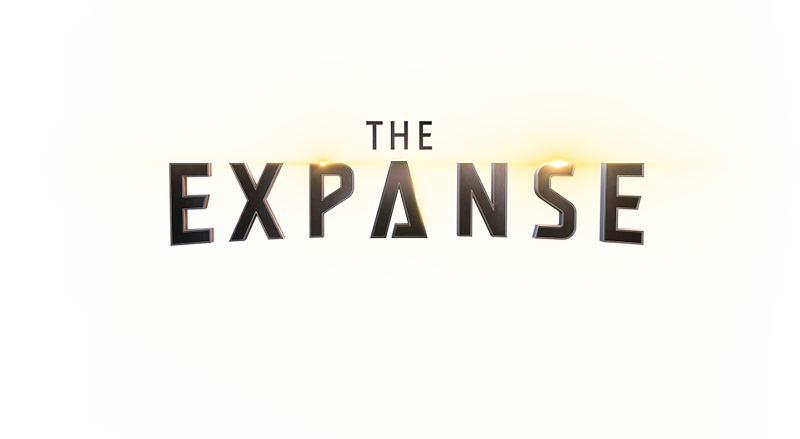 Odds are, we’ll have a little bit more specific news on The Expanse season 4 when we get around to later this summer.